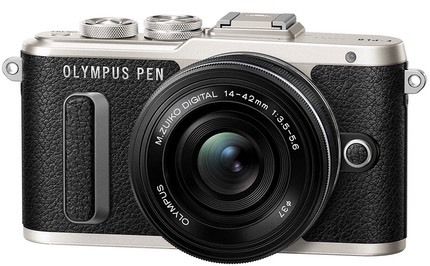 Olympus used their press conference today to announce the long-delayed E-PL8 body, basically the sixth version of original entry Pen camera. This tuned-up entry model closely resembles the E-PL7, but has lots of small changes that show that someone was paying attention to details. If nothing else, the E-PL8 looks cleaner and tidier than its predecessor, even though it doesn’t move very far forward. Still, for a US$550 body, what would you be expecting? More interesting, Olympus offered up the next two lenses in their PRO series along with an interesting new short macro lens. 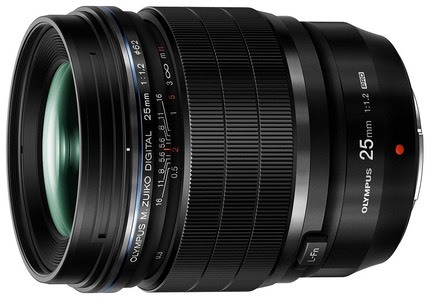 The 25mm f/1.2 becomes the fastest “normal” lens for the m4/3 mount. Price is US$1200. 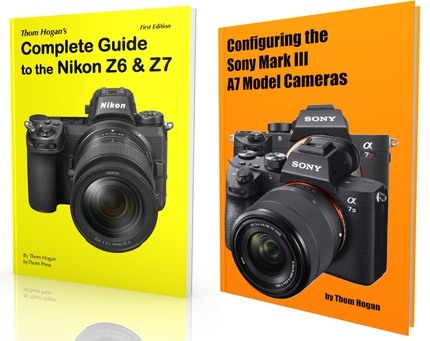 The 12-100mm f/4 is an interesting 24-200mm equivalent lens. Price is US$1300. The 30mm f/3.5 macro. This lens focuses down to 3.74” (.095m) and produces a 1.25:1 maximum magnification ratio. Of course the lens is 2.4” long, so you have virtually no working distance to obtain greater than life-size shots. Price of this lens is a more affordable US$300.